We provide a versatile range of products for designing, deploying, transmitting, and storing eForms and eDocuments. Please feel free to contact us to discuss which product mix best suits your own project’s requirements. 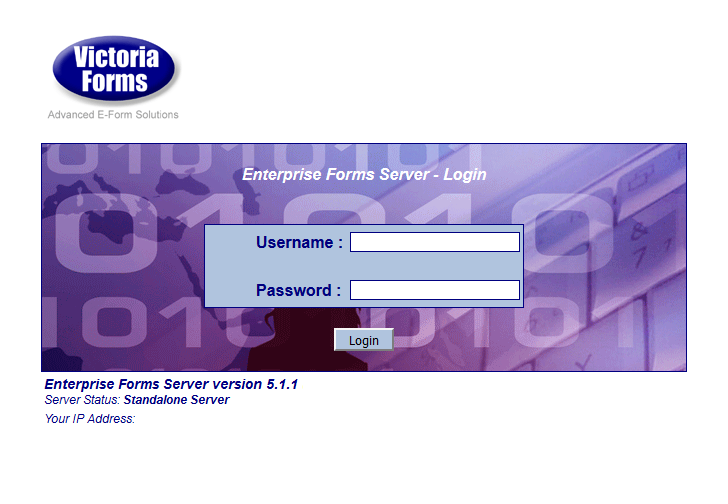 Find out about the essential building blocks of our eForms solutions. Forms viewed, filled, validated, and submitted via web-browsers on any device, so you can be confident your customers can complete forms wherever they are. Industrial Strength server application for hosting blank forms, processing form submissions, handling form storage and retrieval, and managing user access. Adds facility to upload files and automatically attach them to the form for submission and processing. Adds a facility to extract statistics from eForm records, and export for more detailed analysis. For mobile working, access forms on laptops and tablet when fully offline. To ensure a valid address, enable an address lookup on any form. Add a built in map to forms which displays nearby information to the selected address. Pair online forms with your payment provider for seamless transactions. Adds facility to sign on signature pad or tablet PC with stylus – signature image appears on E-form. 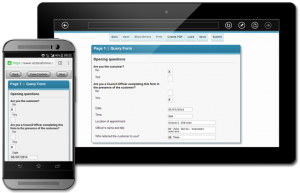 Adds facility to integrate eForms into CRM or customer portal systems. Enables multiple forms to be selected as one ‘case’ – Featuring automatic form selection and data-sharing between forms. Direct Debit information can be sent direct to Back-Office systems. Card and account details are validated to ensure they can make payments. Our core products are built with the end user in mind, but we offer a number of components designed to make it easy to add powerful form data capture and presentation features to an existing application, with virtually no coding. The product range is designed to fit in with many different application scenarios faced by a range of businesses.